Delight each guest by acknowledging the relationship online and on property. 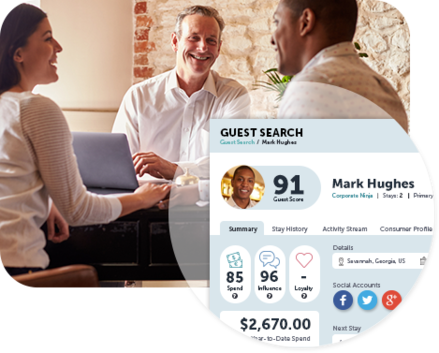 Our proprietary guest scoring systems reveals the real person behind every reservation and their value to the hotel. 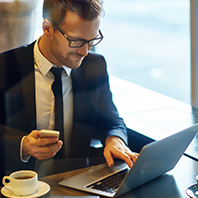 Built for modern hoteliers, interact with your data any way you choose. 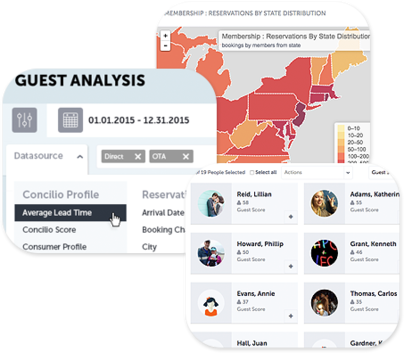 Effortlessly navigate through intuitive dashboards to extract guest personas and segments. 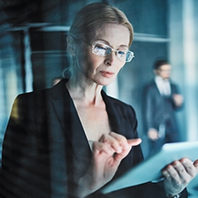 "Once we started working with Concilio Labs we eliminated our challenges to progress in the online and mobile space. Terri Miller and her team at Concilio Labs developed a new gha.com website in responsive design and our mobile app – at the same time. The speed and quality of delivery was beyond our expectations. What we appreciated most about working with Terri and her team was their proactivity, profound knowledge, and commitment to success." 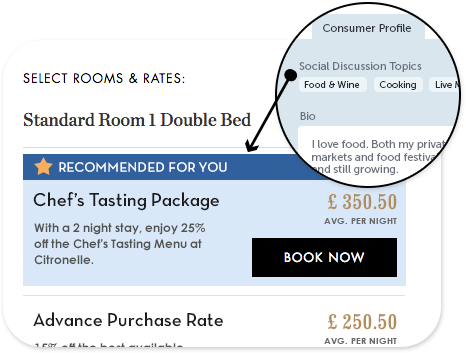 Enrich your guest profiles with additional insights using proprietary classification and segmentation techniques. Interact with your enhanced data any way you choose from one visually rich, user-friendly interface. Improve guest communication and create unique guest experiences pre arrival, on-premise, and post stay.